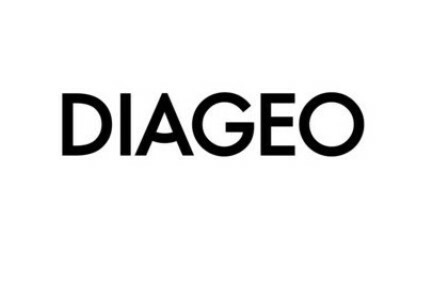 Finally, after almost 20 months, Diageo has got what it initially wanted in India. The company today (2 July) confirmed it now holds the majority of shares in United Spirits. This achievement, however, has cost way more than Diageo initially expected; to the tune of around US$1bn.